Making a resolution to be more active? Looking to break a personal record? Want to do something for yourself? Hoping to start a fun new tradition with friends and family? This is the event for you! 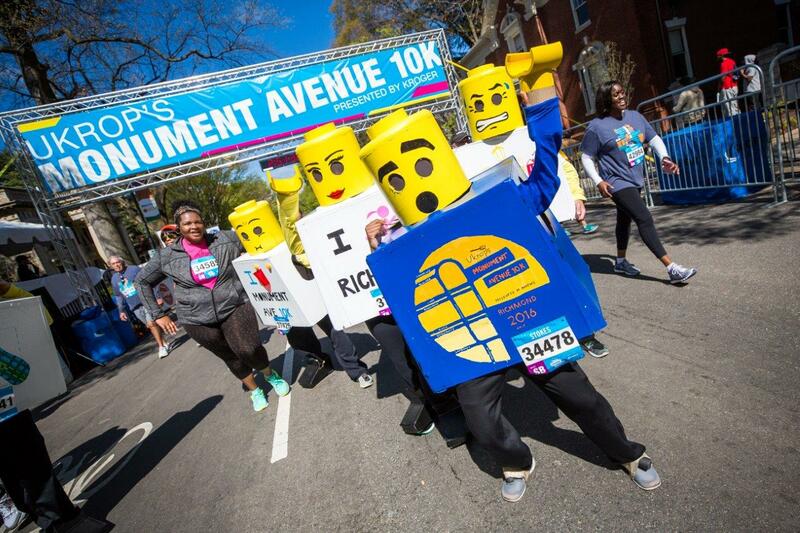 Join the thousands of others who will take to the Avenue for the 10k. Enjoy block after block of great local bands and spirit groups. Revel in the crazy costumes or dress up yourself. Celebrate spring, and experience everything you love about RVA. However you participate, do it your way! 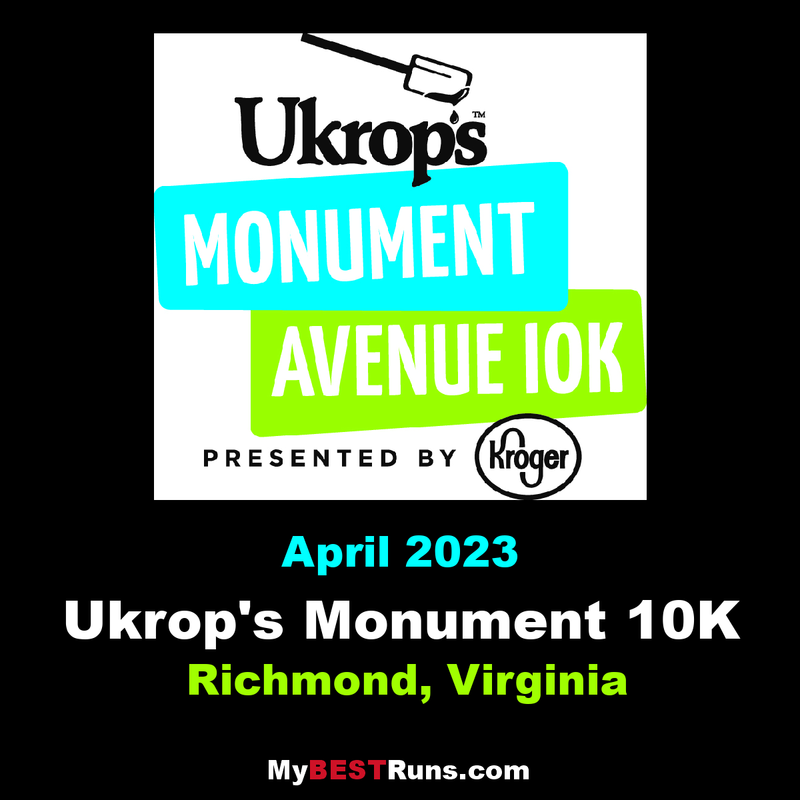 The Ukrop's Monument Avenue 10k has got it all! Named one of the best races in the country (thanks, USA Today! ), Richmond's biggest block party is the place to be come Saturday morning. 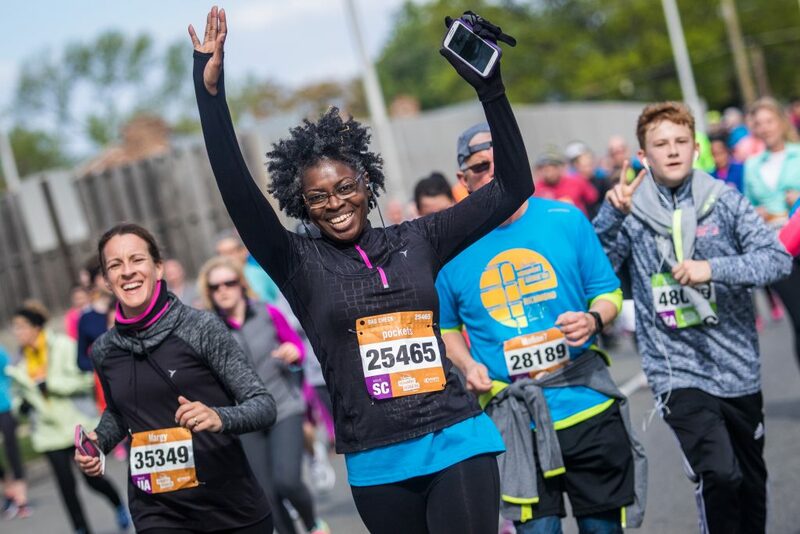 With over 40,000 participants, you' re bound to be entertained whether it's by costumed runners, Spirit Groups, Party Stops, live music or that guy/gal out front dashing for the cash. Throw in a race for kiddies and a rockin' post-race party, and you've got yourself one of the best social events of the year! 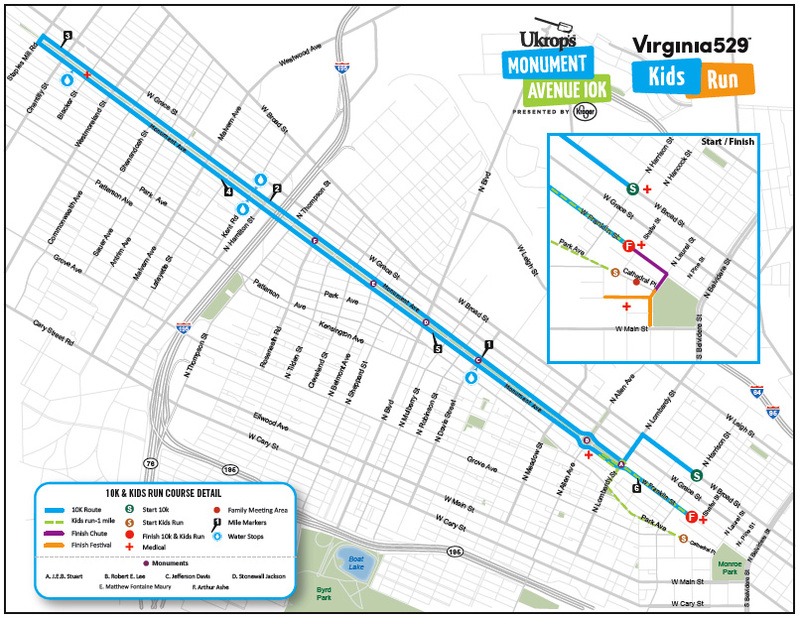 "I'd like to recommend adding the Monument Ave 10k to the race list. 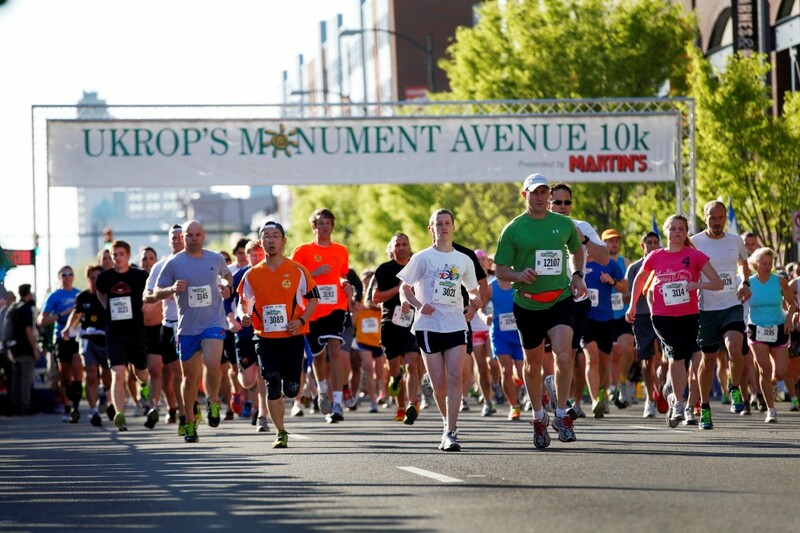 It's one of the largest 10k races in the country with over 30,000 people registered last year. It generates so much community support and energy I can't imagine not being in the top 100." Live entertainment– 30+ bands/DJs to keep you moving. 10k Community Spirit Contest Groupsto keep you motivated. Marathonfotophotographers snapping official race pics.